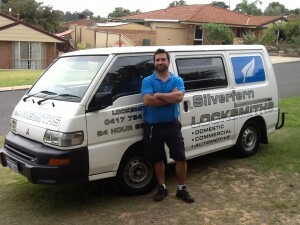 Are you looking for a locksmith company in Floreat that can offer fast and effective locksmith services? Are you in or around Floreat and are looking for an experienced company to provide emergency locksmith services or products for your home, automobile, or business? Look no further as Silverfern is here to serve you! We install, repair and upgrade any type of lock, provide rekey services, install garage security locks and bolts, as well as restricted and master key systems. 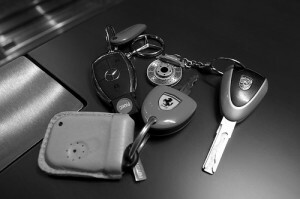 Are you desperately in need of an emergency car locksmith service? If your key doesn’t turn the ignition or doesn’t unlock the door, Silverfern Car Locksmith can give you the solution you need. 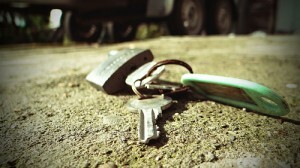 At Silverfern, we specialise in transponder keys, which most locksmith companies in Perth won’t be able to help you with. 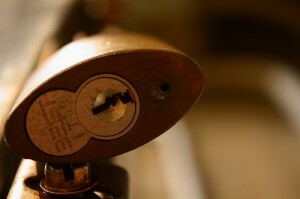 Are you not confident with your commercial or industrial building’s security features? We are here to aid you in any of your security needs! Silverfern Commercial Locksmith offers a wide variety of services to satisfy our valued commercial client base, as we understand the importance of a “one call” solution. Silverfern supplies all leading insurance approved safe brands. So whether you need a security safe for your home or office, a safe to store pharmaceutical drugs, guns, money, jewellery, data, documents or any valuable. We also supply and install biometric as well as flood, theft and fire-resistant safes.